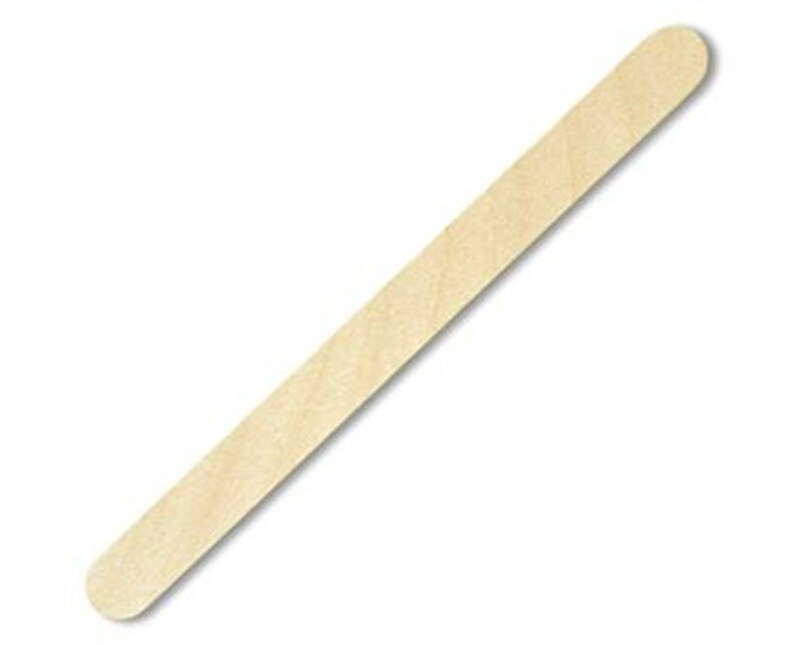 Puritan's Non-Sterile Infant Wooden Tongue Depressor is designed for oral patient examination and patient care on infantas and small children. It is also well-suited for veterniary examinations or applying/mixing medicines. 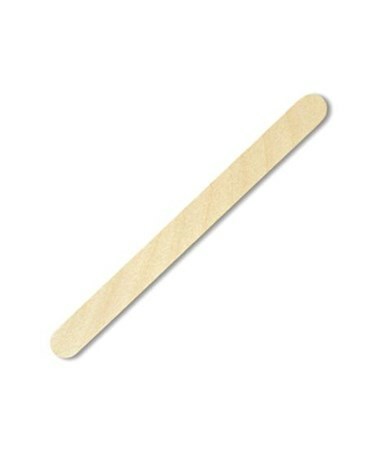 The stick measures 4.5" x .375" and is made of naturally biodegradable Northern Maine White Birch with splinter-free edges.